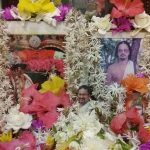 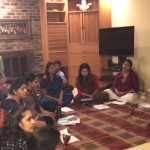 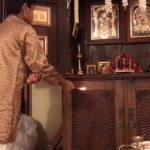 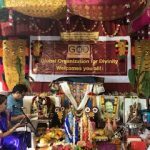 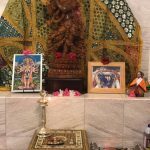 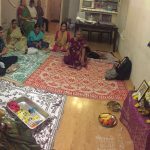 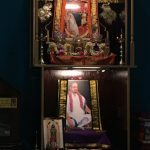 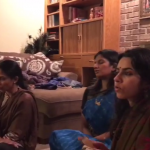 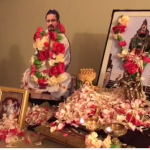 By the grace of Sri Swamiji, Minneapolis GOD Satsang has celebrated a special Mahashivaratri Akhanda Paarayaana Satsang at Pavithra Ji and Ram Ji’s residence at Eden Prarie, MN on Saturday February 24, 2017. 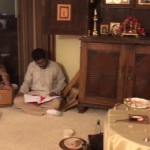 The Satsang started with Mahamatra Sankirtanam followed by Akhanda Parayanam of Aksharamanamalai composed by Ramana Maharshi, Hanuman Chalisa celebrating the Prathista dinam of our Kanyakumari Anjaneyar at Ashram in India, and Lingashtakam. 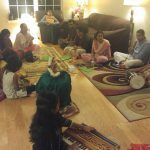 The event concluded with rendition of few kirtans composed by Sri Swamiji and some bhajans by other devotees. 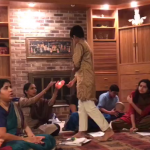 Special dinner prasadam has been served for all the people doing fasting during the day.